The game of basketball has given so much to each of us that we want to make sure we are giving back to the game. Just as our role models provided inspiration to us, we want to help athletes touch the lives of young players and make dreams come true. We partner with influential NBA players to host a week of basketball camp. Each camper receives a professional photo and an autograph from the player plus the memories of interacting on the court. Basketball + Culture + Education = Team America! Spend your summers with The-Skill-Factory using basketball as a way to learn, travel and experience the U.S. state capitals. TSF’s experienced coaching staff will schedule, organize and chaperone trips to U.S. state capitals to participate in basketball games & tournaments. Montgomery, Washington D.C., Augusta, Indianapolis, Phoenix, Carson City & Saint Paul. For more information, please email Info@The-Skill-Factory.com. 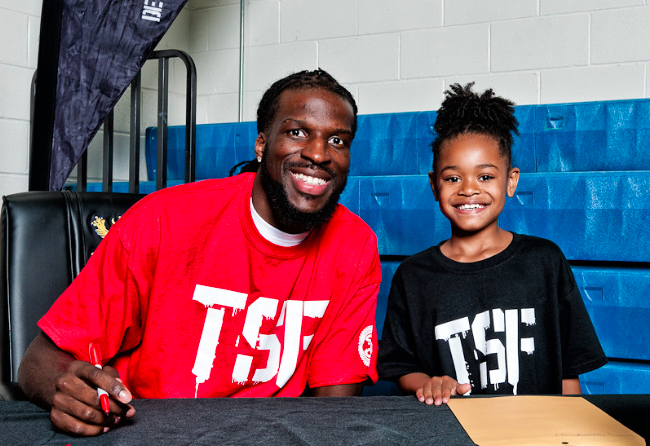 The Charity Series is a way that TSF gives back to and through NBA players. TSF has partnered with multiple players to host charity games with the focus on raising money for their foundations. Each game will have new players and a new mission. 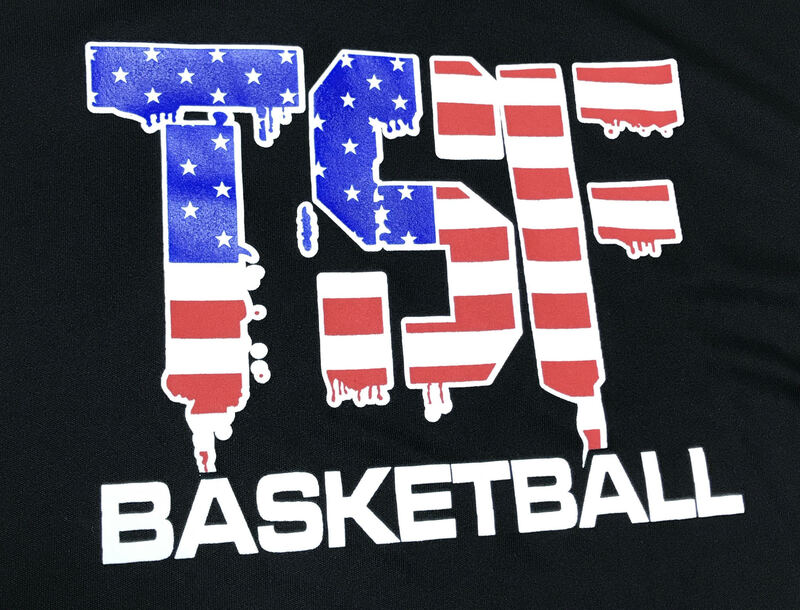 Interested in supporting TSF’s “Give Back” programs? Please use the link below to make a tax deductible donation.